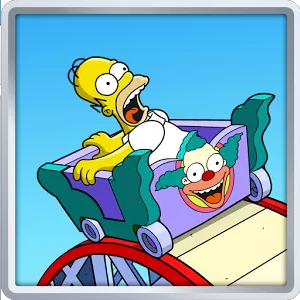 It looks like Electronics Arts has released the 4.4.1 update for The Simpsons Tapped Out. The update is available through the Google Play Store and not as in in game update. It doesn't seem like it is available for iOS users so it likely aims to fix bugs specifically for Android users. Have you installed the 4.4.1 update for The Simpsons Tapped Out on Android? Did you come across any new features? If you have leave us a comment below.